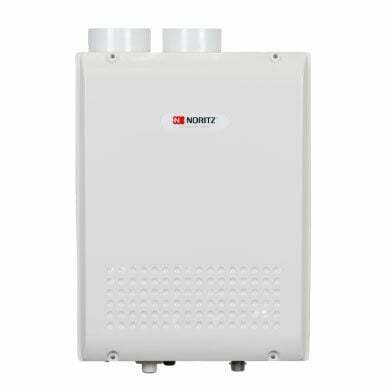 Mini Split Heat Pumps have incredible efficiency, are long-lasting and an affordable solution for zoned air conditioning and heating in your home. 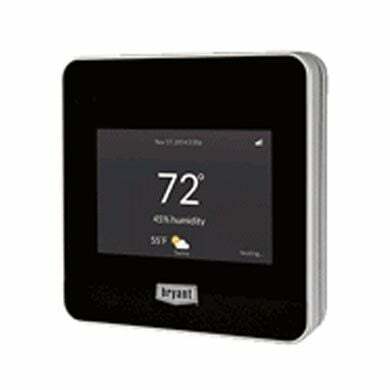 The unique design of a mini split system allows for installations in older remodeled homes as well as new construction. In the winter, a mini split draws heat from the outside air and circulates it into your home. In the summer, it reverses the process and draws heat from your interior air and releases it outdoors. 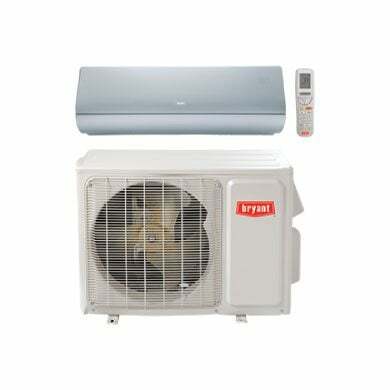 Mini Splits also dehumidify the indoor air as it cools it. The mini split serves as an air conditioner by absorbing heat from indoor air and pumping it outdoors. 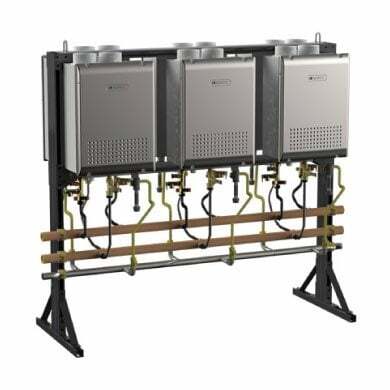 These systems contain an indoor coil which, in turn, contains a very cold liquid refrigerant. 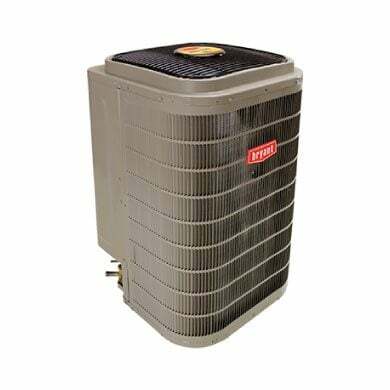 As indoor air passes over the indoor coil, the refrigerant-cooled coil absorbs heat from the air and so quickly cools that air. The cooled air cannot hold as much moisture as it did at a higher temperature. 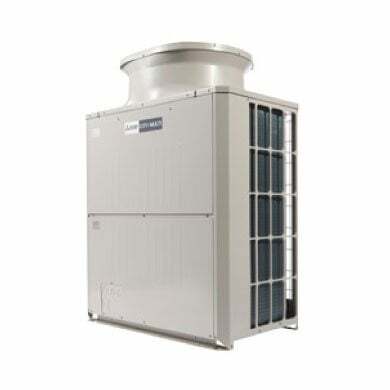 The excess moisture condenses on the outside of the coil, resulting in the dehumidification of the air. The cooled, dehumidified air is then forced (by a fan) to circulate throughout the space. At the same time, the absorption of heat by the refrigerant turns the refrigerant from a liquid into a vapor. A compressor pumps the heat laden vapor through a vapor line to an outdoor coil which discharges the heat extracted from the indoor air. As the heat is discharged, the vapor is cooled and changes back into a liquid refrigerant. The refrigerant is then pumped back through a liquid line to the indoor coil and the cycle is repeated. Mini splits contain a reversing valve which reverses the flow of refrigerant and thus allows the mini split to serve as a heater during cold weather. A mini split serves as a heater by absorbing heat from outdoor air and pumping it indoors. 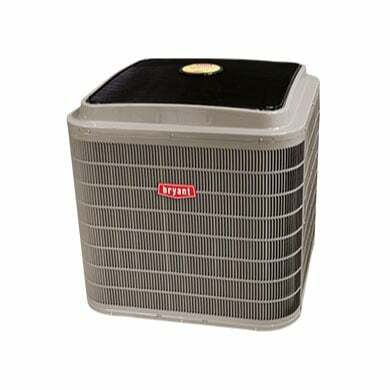 As the outdoor air passes over the outdoor coil, heat from that air is absorbed by the refrigerant contained inside the coil. The absorption of heat changes the refrigerant from a low-temperature liquid to a low temperature, low-pressure vapor. 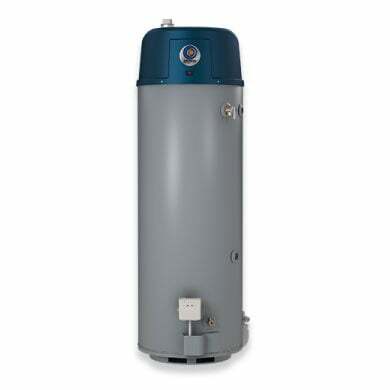 The vapor then passes through a compressor where it is compressed into a high pressure, high temperature vapor. The hot vapor then circulates into the indoor coil. As indoor air passes over the indoor coil, it absorbs heat from the coil. The warmed air is then redistributed through the space.